For more than twenty years we are living for light, illumination and architainment. As manufacturer of the world’s brightest xenon-lights (AO Technology) we know not just how to use lighting technology effectfully, we even improve the technology with our own research and development department.  Our services for modern architectural illumination, lighting design and brilliant multimedia-shows (AO Creative) we could enlight numerous events and ceremonies all around the globe and create unforgettable moments. 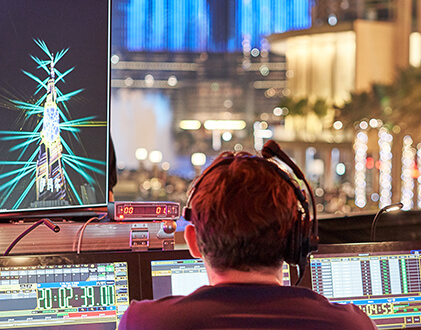 The Light Up 2018 in Dubai was not a benchmark for our work, but is now the Guinness World Record for the biggest lighting installation for a New Year’s Eve event. AO Drones brings the elements of dynamics and interactivity to your event. A swarm of flying lights in a precise choreography will lead to stunned faces and unforgettable moments. Let us help you to set your event to a whole new level. Development and realization of creative and technical concepts for world’s biggest multimedia experiences and architectural lighting displays. Our global network of experts and our international working team turn the greatest visions into reality. We create magic moments by using latest technology in lighting, laser, fireworks, video mapping and drone entertainment. Soundtrack composing and AR experiences complete the one of a kind happening. Manufacturing and rental of world´s brightest lighting fixtures: the FALCON Range. The powerful luminaires Made in Germany set new standards in architectural lighting, architainment, stage lighting and outdoor light shows. You choose whether you want a standard version or a customized FALCON for individual application.  Since 1995 AO Technology is leading in research and development of searchlight technology. With our self-developed drone-software we have the ability to realize hundreds of lighting drones flying complex patterns and dynamic choreographies above and around your event. This technology reaches the emotions by showing never before seen effects of a swarm of coordinated flying lights. Create unforgettable events and moments. Images and videos of your event will spread around the world. A stunned audience is the ultimate marketing-boost for your event. More than 20 years experience in illumination, architectural lighting and many successfull events around the globe make us a reliable partner for all kinds of events and projects. Our global network of experts in lighting design and multimedia design can handle the biggest visions and make them come true. You wanted the best, you found the best. Let us create light and laser shows, supported by customized soundtracks and impressive video mappings, to turn your event, your opening or closing ceremony to a breathtaking, one of a kind happening. Bright, brighter, the FALCON searchlights. Our state-of-the-art searchlights will be recognized from more than fifty kilometers distance from your event venue. Our own research and development department guarantees the newest technologies to be involved in every development step. 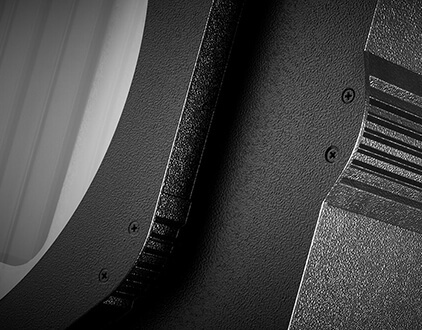 The FALCON range is more than just bright outdoor searchlights for architainment and architectural lighting. The Falcon range contains different lighting fixtures for stage entertainment use, too. The FALCON range is completely developed and manufactured in Germany and provides you the best possible quality and service. Boost the marketing effect of your event to the maximum. 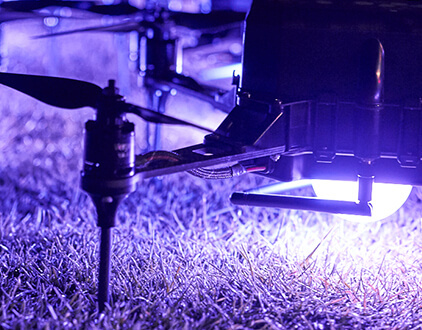 Imagine a swarm of hundreds of flying lighting drones above and around of your audience. The effect of drone entertainment shows will lead to stunned and amazed faces, unforgettable moments and pictures that will spread around the globe. The fascination of a well designed lighting drone choreography is irresistible and will set your brand awareness to a whole new level.